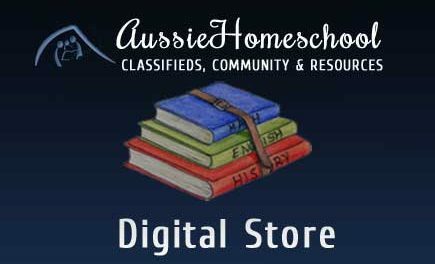 AussieHomeschool Classifieds is your one stop place to buy, sell or swap resources and books for homeschooling. 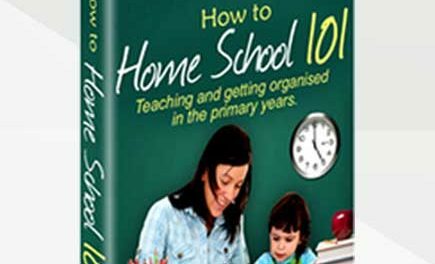 We have specific homeschool categories and even categories for non homeschool items. 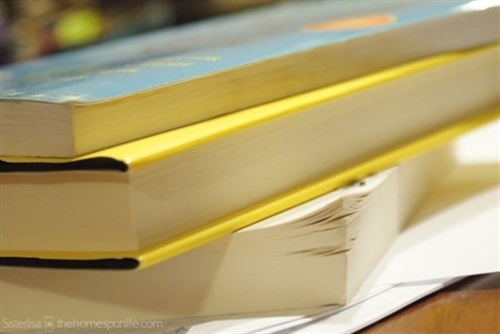 [notify_box font_size=”13px” style=”blue”]Register for your free account, so you can start buying and selling today!